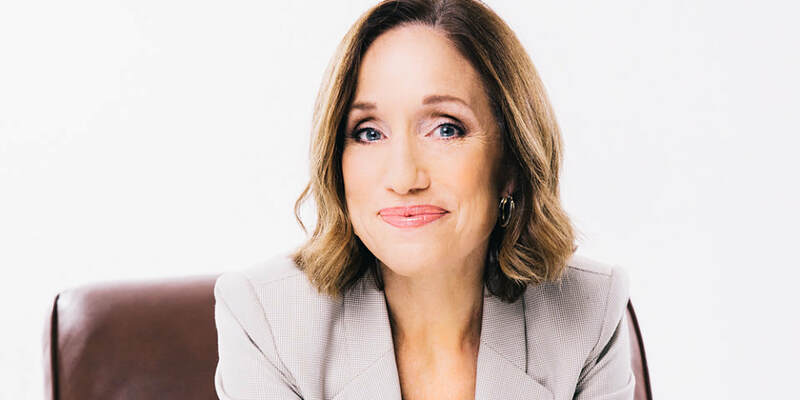 As an executive and leadership coach, Terry works with rising senior-level and C-suite leaders to build individual capabilities and engaged teams that transform organizations, even in the face of constant and persistent change. With more than 25 years of business experience, Terry brings a deep understanding of individual and organizational development to her personalized and holistic coaching process. "Coaching is a partnership. Successful coaching is defined by leaders who achieve sustainable behavioral change, attain broader and deeper perspectives and capabilities, and achieve their goals through committing to their work as a leader." Not your everyday executive coach, Terry works as a partner, sounding board and reflective lens to help leaders define their ideas of success and realize them in a world of competing priorities and rapid change. Terry helps her clients see their professional roadblocks, and works with them to remove those barriers and move forward. By working with Terry, CEOs, senior leaders and executive teams achieve the successes they know they are capable of. Through her proven processes, clients benefit from Terry’s wisdom and avoid learning everything the hard way. Terry’s style is approachable and direct, without pretense or complicated language, and sprinkled with humor and experience of how leadership is truly a journey. Her compassion and warmth support a healthy and confidential learning environment, and her competitive and committed nature foster results and growth. An ICF Professional Credentialed Coach (PCC) and certified Presence-Based® Coach, Terry offers a uniquely integrated framework that allows for customized approaches to the integration of personal and professional development for executives. Her clients experience the opportunity to leverage a collaborative and experienced partner to explores and brings focus to the individual leadership capabilities needed to accelerate and sustain success. Terry is also certified in a number of validated behavioral assessments and organizational development and coaching tools and methodologies, including Presence-Based® Coaching, Social + Emotional Intelligence, DiSC assessments, StrengthsFinder 2.0, and the Hogan Personality Inventory. She uses these tools and many others to support individual and team to build self-awareness, team effectiveness, and organizational growth.